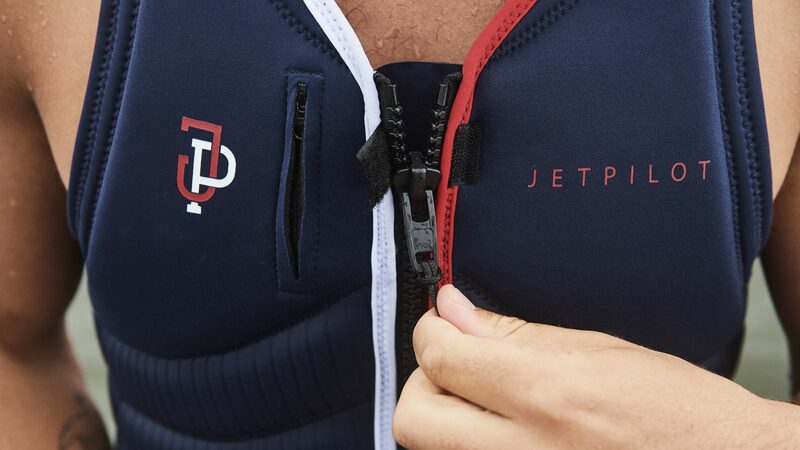 Jetpilot started in 1986 and has since grown from jetski race equipment into wakeboarding, lifestyle and action sports apparel. 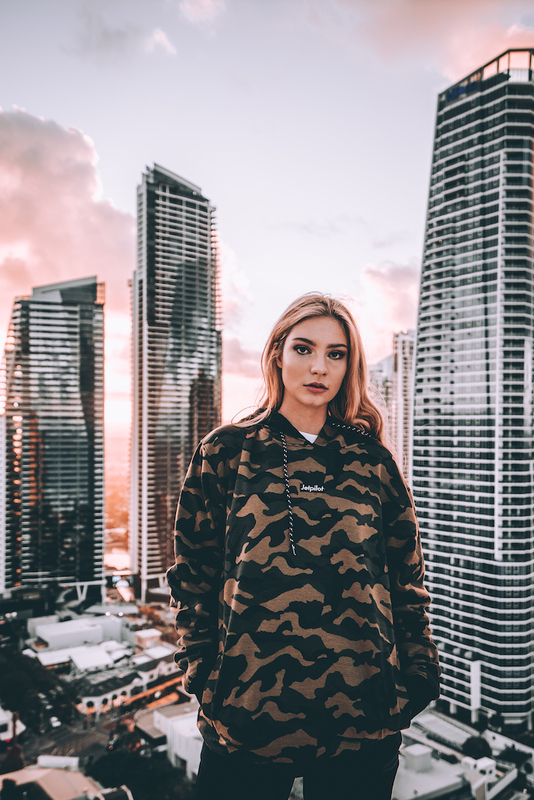 Source talks with Shannon Wuoti, Jetpilot International Sales & Marketing Manager about how the company has developed and is continuing to as well as insights into the highlights from the last 12 months. Could you give our audience an overview of the brand, when it started and key stages of development since then? Created in 1986, Jetpilot has seen 33 years of brand evolution. Over this period, we have seen trends come and go, but we’ve always had a firm direction for the brand. 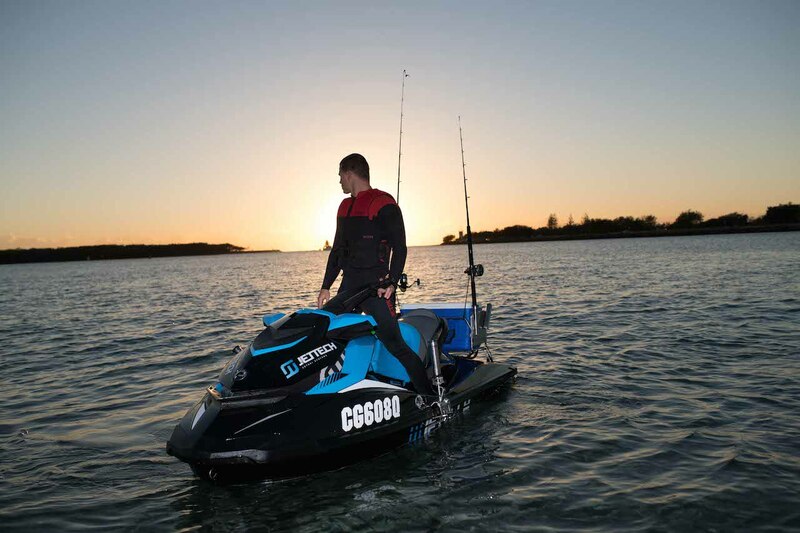 Starting out as four friends that wanted to create the best riding gear for Jetski racers, after initial success, the time came for growth and expansion. After 8+ years in the market, Jetpilot made the conscious move during the mid-90’s to enter the Wake market. At the time, wakeboarding was exploding and a pro tour had been established. Carefully selecting a team of riders that were progressive, youthful and expressive both on and off the water, really resonated with people. Supported by strong marketing, Jetpilot was firmly embedded in wake. 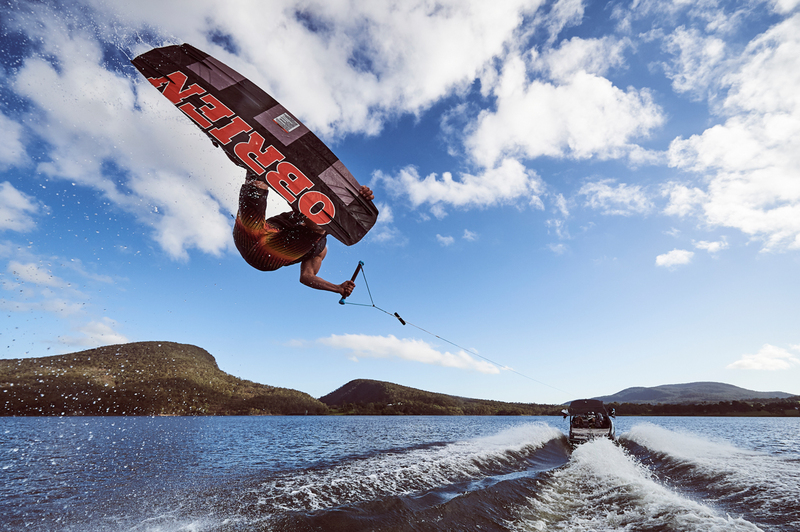 Unbeknown to Jetpilot at the time, two of the key riders Shaun Murry and Shane Bonifay would go on to be arguably the most influential riders in the sports history and recent inductees to wakeboarding’s “hall of fame”. Still to this day, 27 years on, both Shaun and Shane are still with Jetpilot. Jetpilot’s dedication to making the most technically advanced water sport equipment and on-trend lifestyle apparel has remained the same. Our brand philosophy is LIVE RIDE ESCAPE. We live to ride, we ride to escape and we escape to live. Three simple words that embrace everything we do in life. We all work and live for the weekend, we want our customer and fans to be inspired by what we do and fall in love with our lifestyle, we support this feeling with the products we make. We want people to put down their phones and be active, it’s amazing how much better you feel. Collectively we are so stoked on our 2019 offering, we really feel this is a defining moment for our brand and can’t wait for it to hit the market. Who’s now on the management team? Our senior management team has gone through some positive change over the last 24 months, the company’s structure remains the same, Darren Attard as Director, Alex Ferguson – CFO, Shannon Wuoti – Global Sales & Marketing Manager, Kris Brooker – Operations & logistics and Vin Ryan, Head of Design and Development. Vin joined the team 12 months ago after 25 years with Billabong. Needless to say, he has been a great addition. We have a team of 25 full time staff based at our head office and up to 15 casual staff during peak season. We all love coming to work! When you have passion for your work, it doesn’t really feel like work. Our company culture is super important, we want our staff to be happy and enjoy working, so our office has a relaxed vibe, but a great work ethic. Open discussions between different departments on planning, design and marketing concepts ensure great business flow and synergy. Once the creative juices get flowing things evolve from a far-out concept into a reality and that’s so rewarding to see the finished product. We encourage staff to understand our products, we send staff out on our Jetpilot boat or to the local wake park and get them to test our products. This way we all get a deeper understanding of how things function and can give real answers when our customers have real product questions. What have been the highlights for the past 12 months? This is a hard one, there have been so many. For me personally it would be our newest collection. Leading into this season I really felt like some brands dish up a colour update as a “new development” and for me that isn’t exciting. I challenged the designers to create a range that gives the consumer a reason to purchase. We made the decision to shift our sales calendar to support the Northern Hemisphere (previously our lead out season was Southern hemisphere). We deconstructed and reconstructed our entire neoprene program. Our X1 full suits combine newly developed materials such as 360 Stretch Neoprene, Jetlite Foam and Thermafleece internals creating a light weight suit with added warmth, fast drying and maximum flexibility – a true performance wetsuit, that won’t empty your life savings to own one. How are you playing on your heritage for future collections? You have to respect a brand’s past. Subtle references to past logos or colour stories are tasteful ways of paying homage. At the same time, you have to evolve as a brand and keep things fresh, or your consumers move on. Which are your key markets globally? Right now, our focus is on Europe. 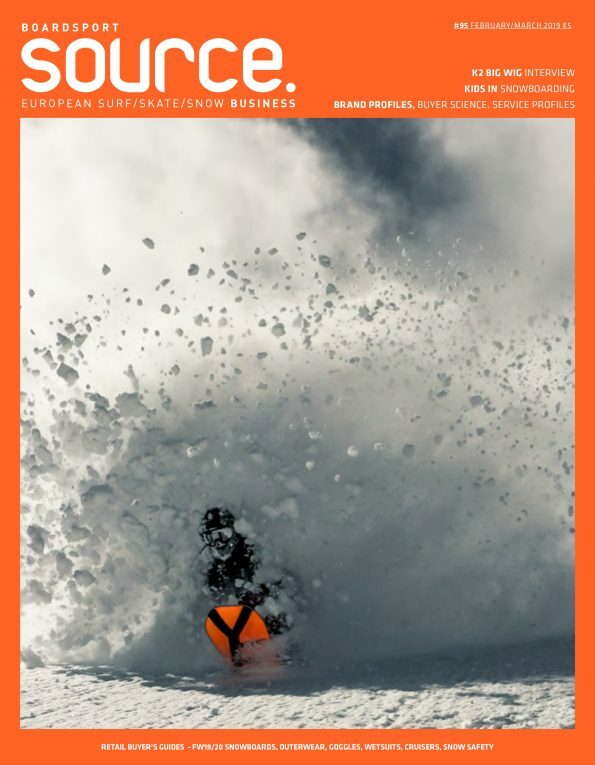 We have a great distribution partner in POD International who have offices in both Austria and Germany. Together we have been working on our seasonal plan, a big focus moving forward is Wake. We are rebuilding our brand presence and it’s an exciting phase for us both. Outside of Europe we have strong distribution and brand presence in China, Korea, Thailand, Malaysia, Japan, USA and the UAE. Where do you see the best room for growth? Globally speaking I see huge opportunity in our Wake category and PWC accessories. We have learnt a lot at Global Distributor meetings, we encourage our dealers to have a voice, you learn a lot from listening. There is still lot of opportunity for growth in these categories. Which is your strongest performing category and why? As a whole our water sport collection is our best performer, over the past 4 years we have seen a consistent growth of 25%. We are really super grateful, it’s a team effort but ultimately it’s nice to know the end user loves it. It makes the hard work worth it. As a company, our original goal was to provide quality products to our consumers, we haven’t strayed from this objective. As a brand, we feel that we are listening to what they (our consumers) want, and understand why they want it.